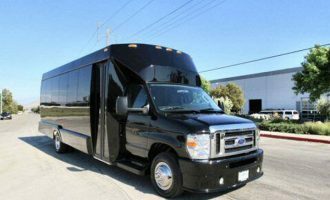 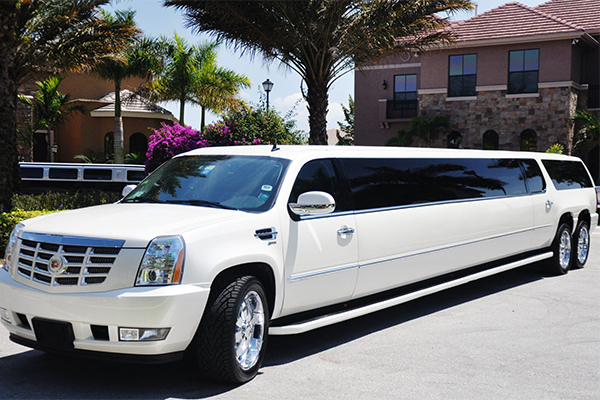 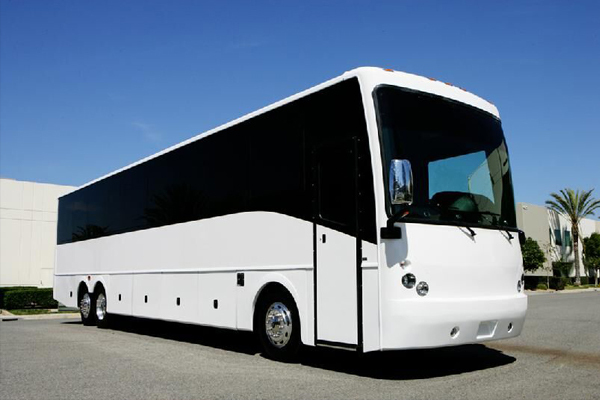 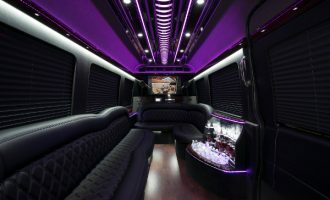 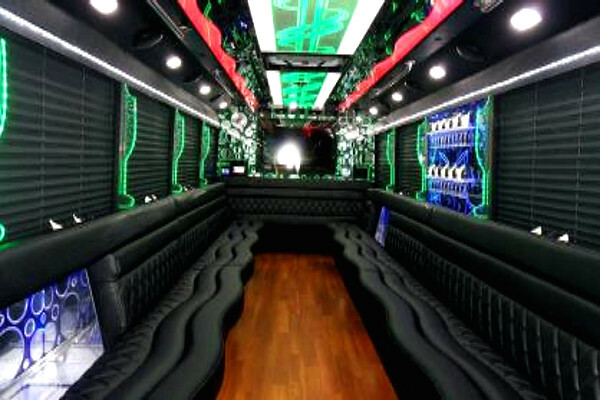 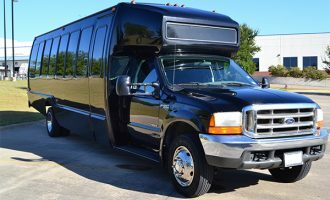 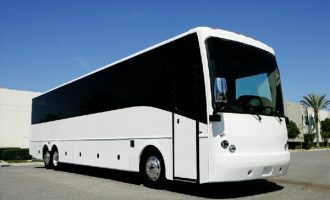 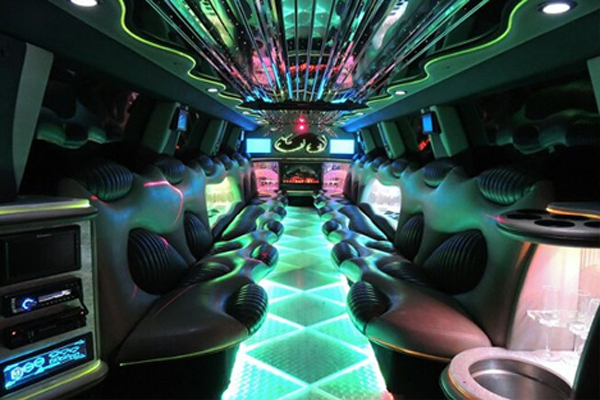 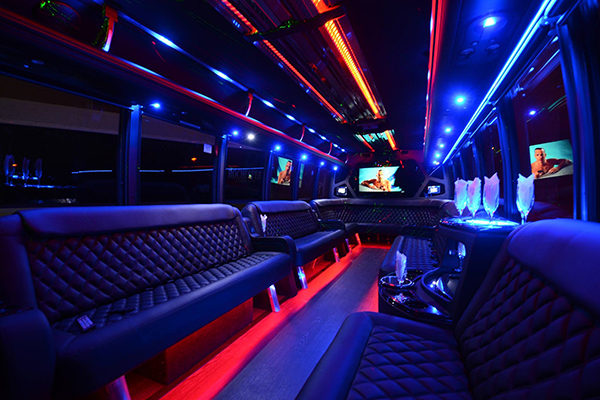 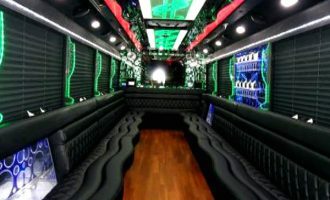 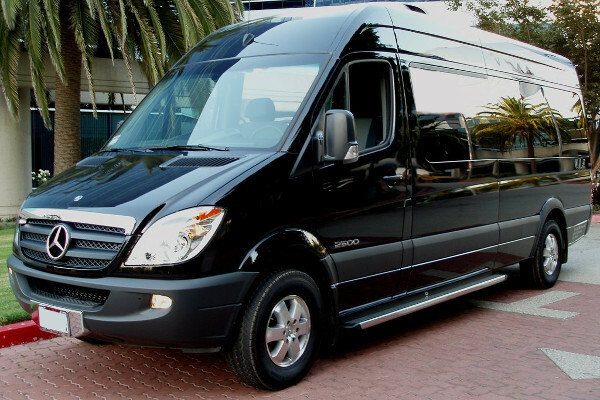 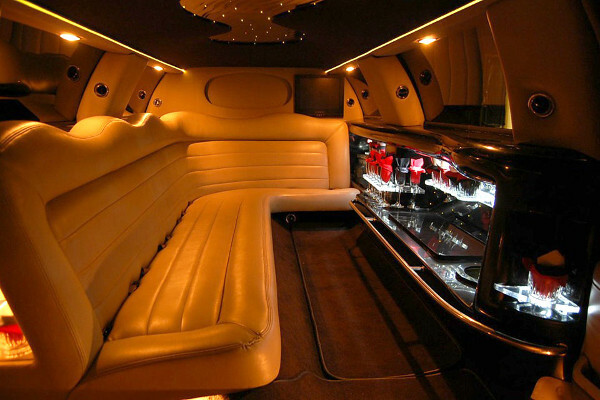 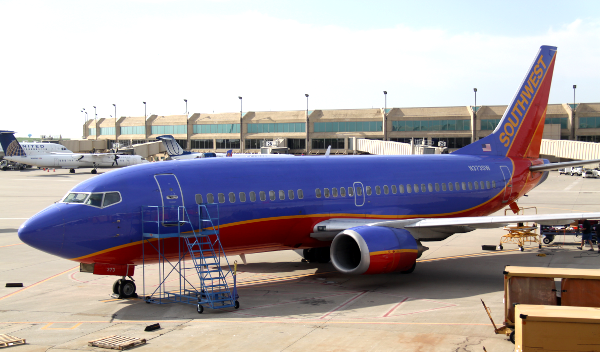 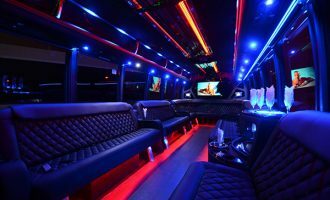 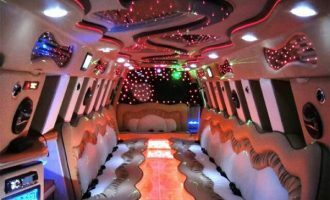 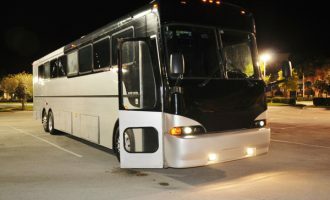 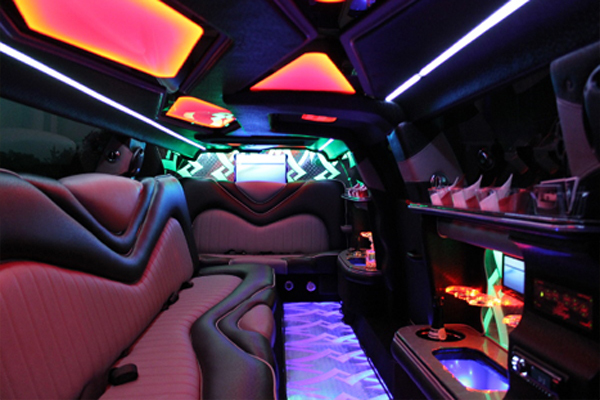 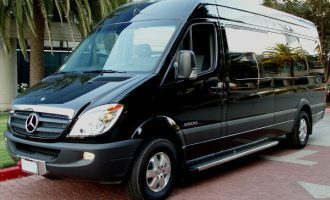 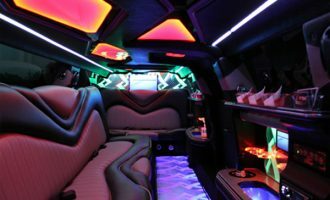 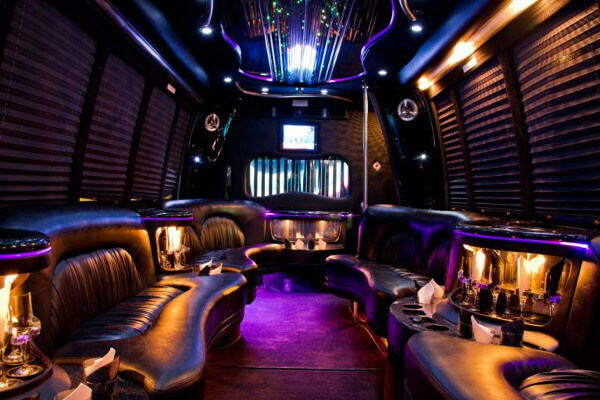 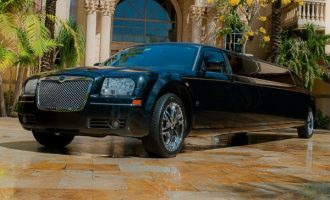 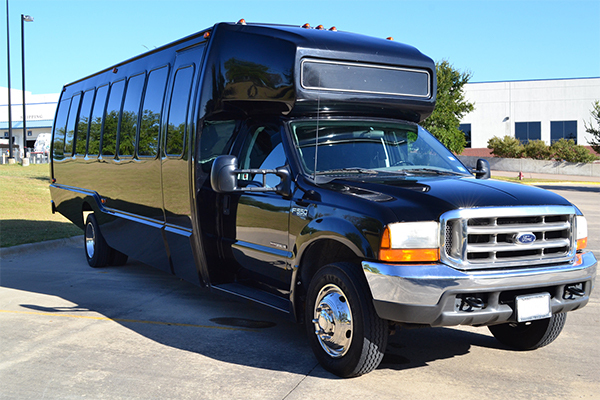 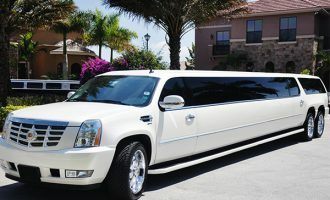 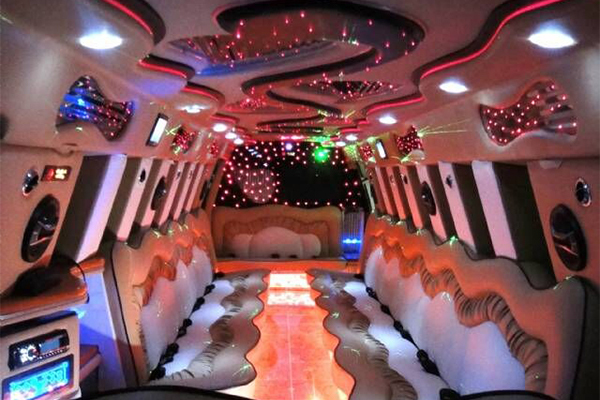 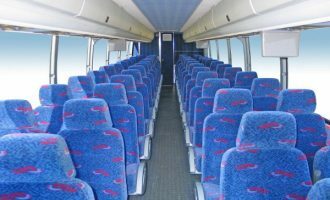 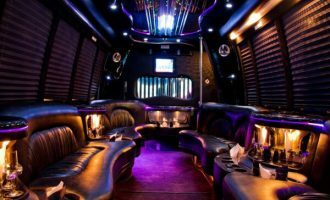 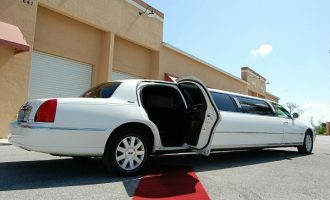 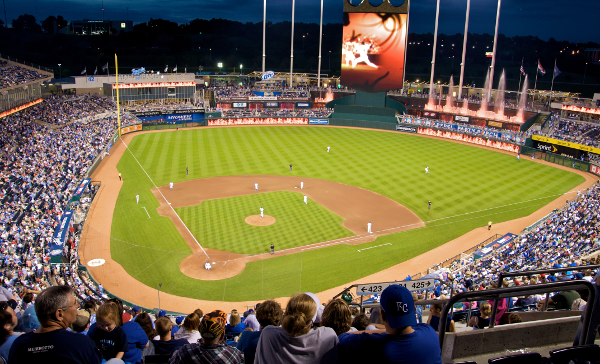 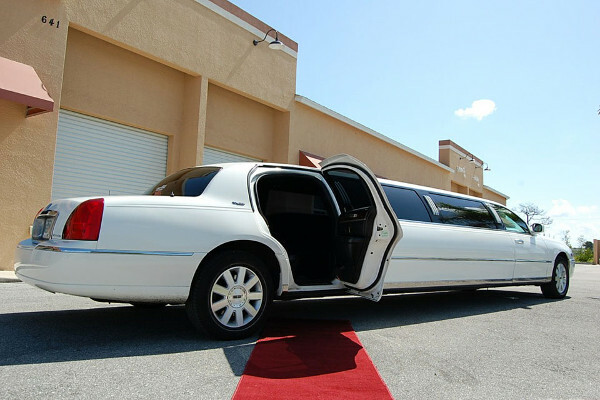 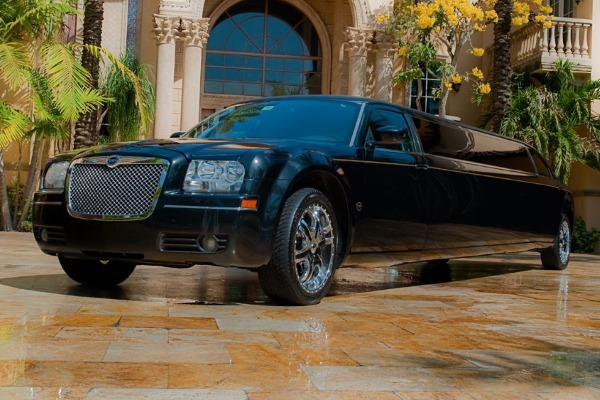 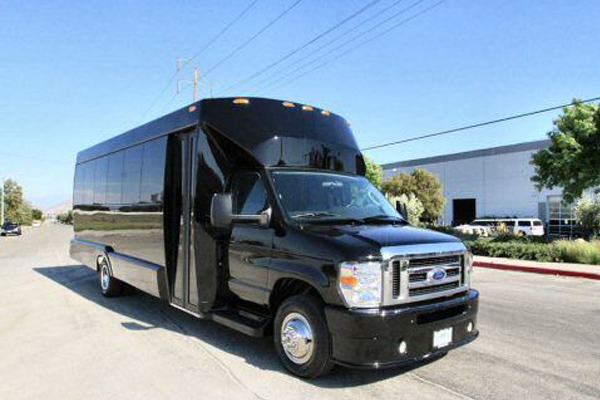 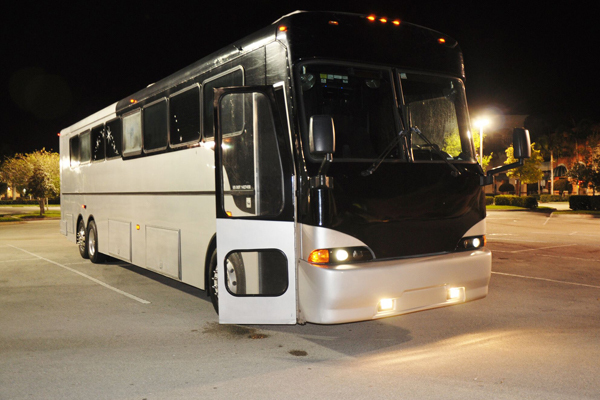 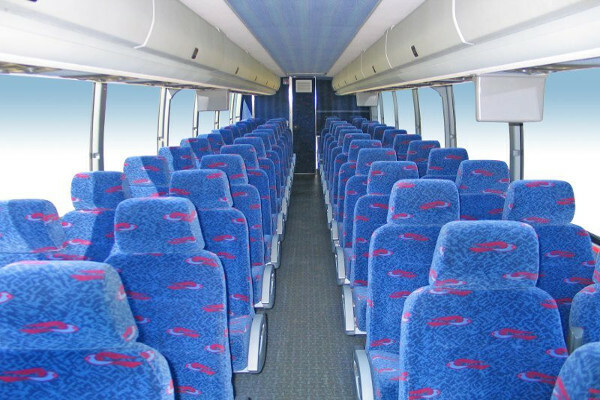 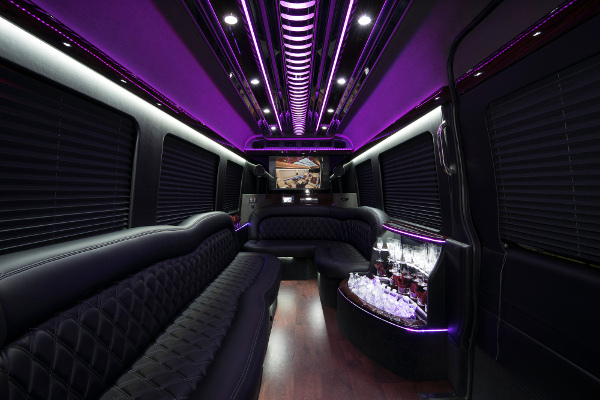 Search our fleet below to find the best limo or party bus rentals for your next big celebration. 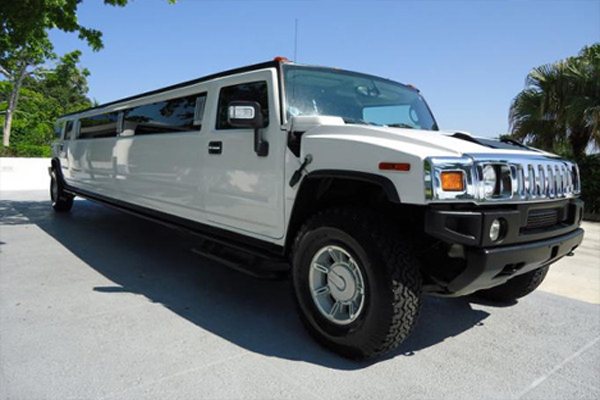 Click the button below your preferred vehicle and fill out the form. 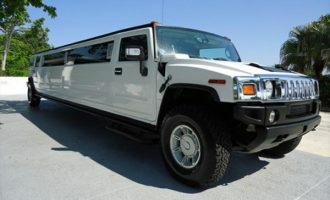 You will then see what is available.